The date for Gov. Mike DeWine’s State of the State address is official. And as we reported last month, he’ll bring it back to the capitol. Here are more details. 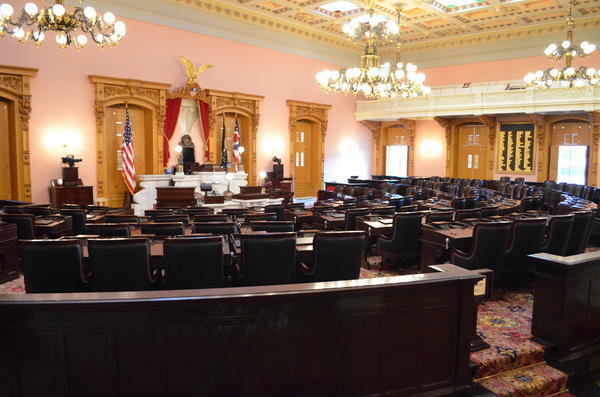 Governor Mike DeWine’s address will take place in the Ohio House chambers March 5 at noon. The State of the State is moving back to a daytime event after being an evening address for the last six years, and is returning to the Statehouse, its traditional location, after being moved away for the first time in 2012. Gov. 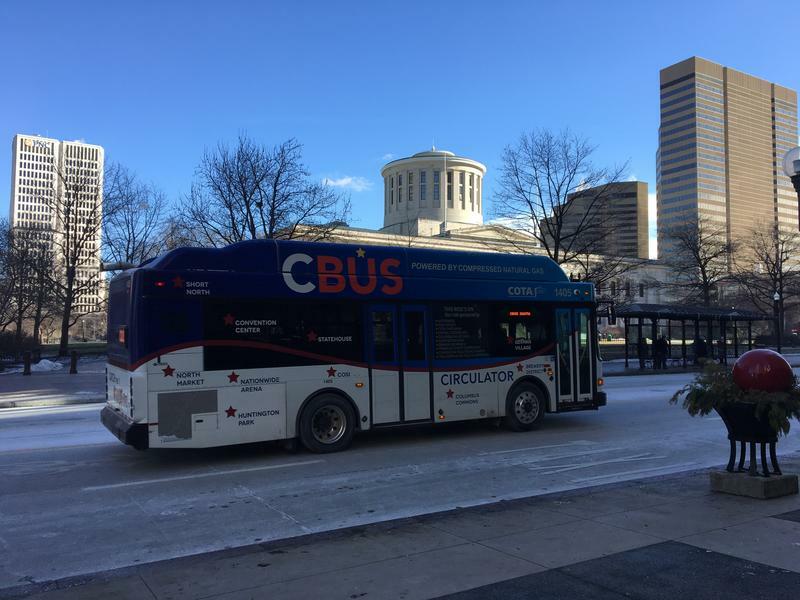 John Kasich held seven of his State of the State at various cities throughout Ohio, but lawmakers had grown increasingly concerned about costs and travel. But DeWine has said he likes the idea of moving it around, and suggested he may take the speech on the road after this year. During his fourth day on the job Governor Mike DeWine paid a visit to Akron. In an appearance at the Akron Roundtable he touched on a range of things his administration is already working on, including how to upgrade funding for local governments. Ohio has nearly 16,000 children in the custody of county children’s services agencies. Gov. 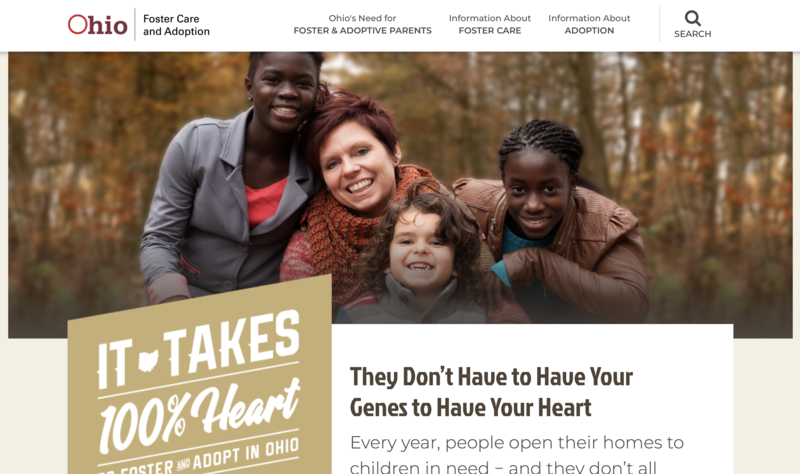 Mike DeWine wants to increase the number of foster care families available to meet that need. Here is one effort that’s designed to recruit more foster parents.